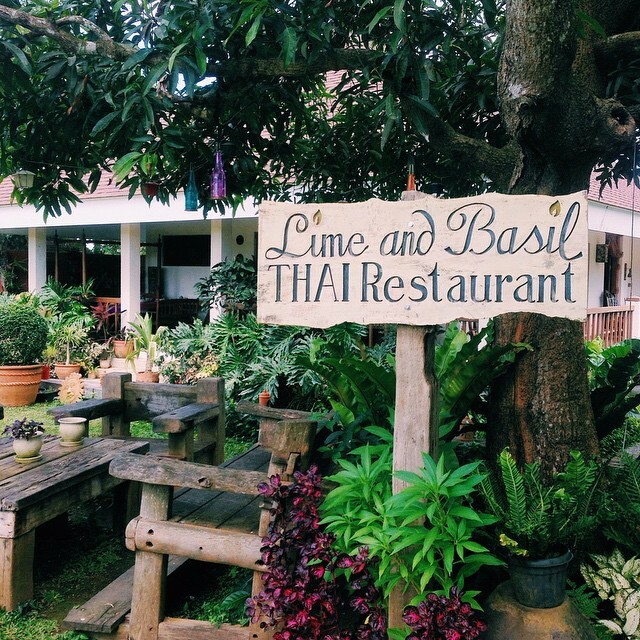 Tagaytay is home to a number of popular restaurants but, no, this is not that list. There’s more to Tagaytay than mainstream and popular Sonya’s Garden, Bag of Beans, or Antonio’s. We bet you haven’t been or even heard about some of these places. 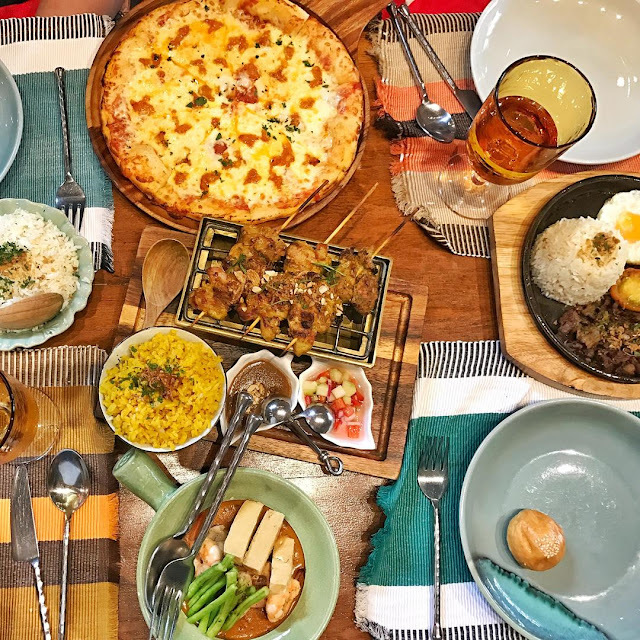 Don’t forget to add these restaurants to your ‘Must Try’ lists on the Booky app, you can easily revisit them whenever you decide to head South to Tagaytay, because the list is grouped by location. Make good use of the Navigate feature which is integrated with Waze to help you beat traffic and avoid getting lost. 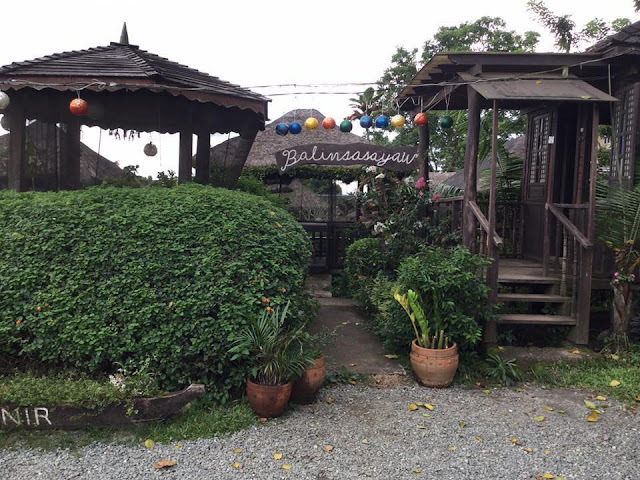 Balinsasayaw is a bed and breakfast as well as a restaurant serving traditional Filipino dishes and boodles in al fresco huts with overlooking view of Taal. 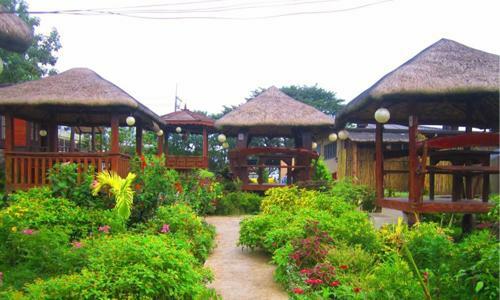 It’s forfun weekend getaways with family and friends. 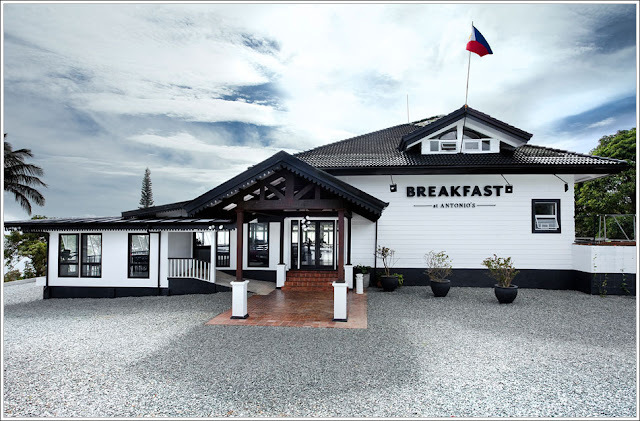 Its’ not for people looking for a fine dining experience. 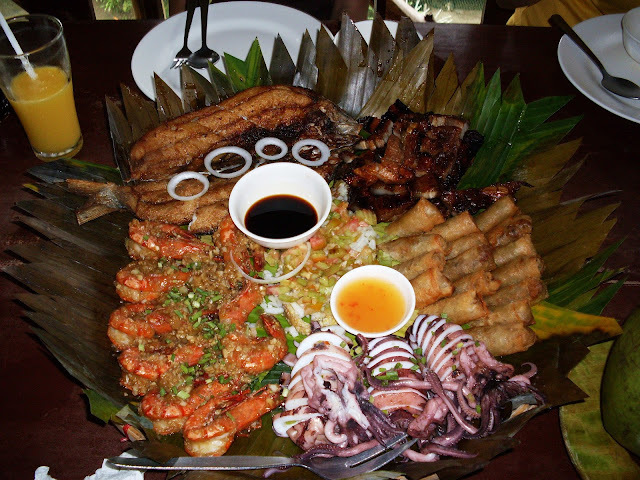 We recommend their Bilao sets if you’re coming in groups. 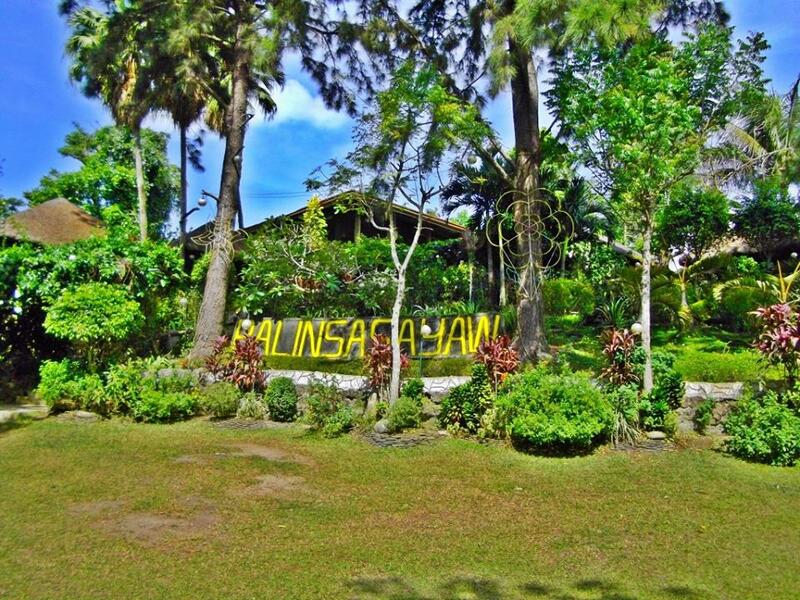 Here’s a fun fact: Balinsasayaw is actually Tagalog for a swiftlet, a bird native to El Nido, Palawan and is most famous for producing saliva that makes bird’s nest soup. 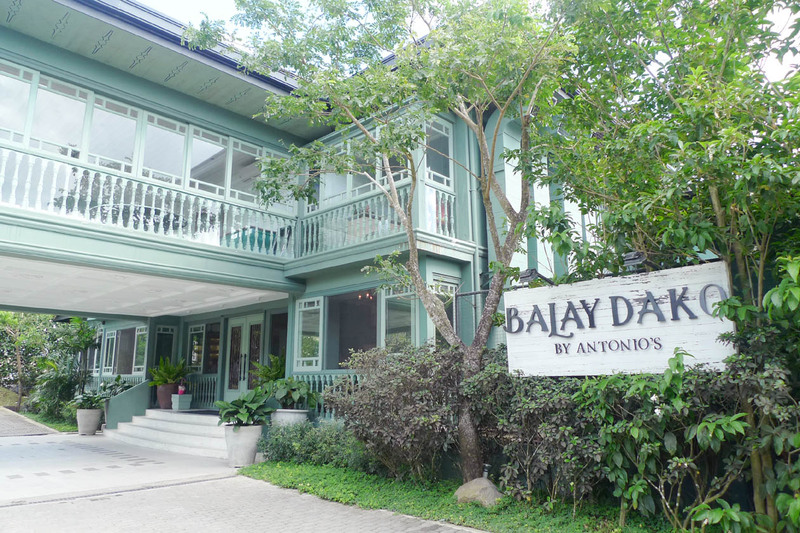 Balay Dako offers traditional and flavorful Filipino dishes with the signature touch of Chef Tony Boy Escalante. Balay Dako, which is Negrense for ‘big house’, is set in a 3-storey house in Tagaytay where each floor features a specific section of the restaurant–Terrazas, a semi-open bar on the top floor; Comedor, the main dining area on the 2nd floor; and Silong, the private event area of the restaurant on the ground. 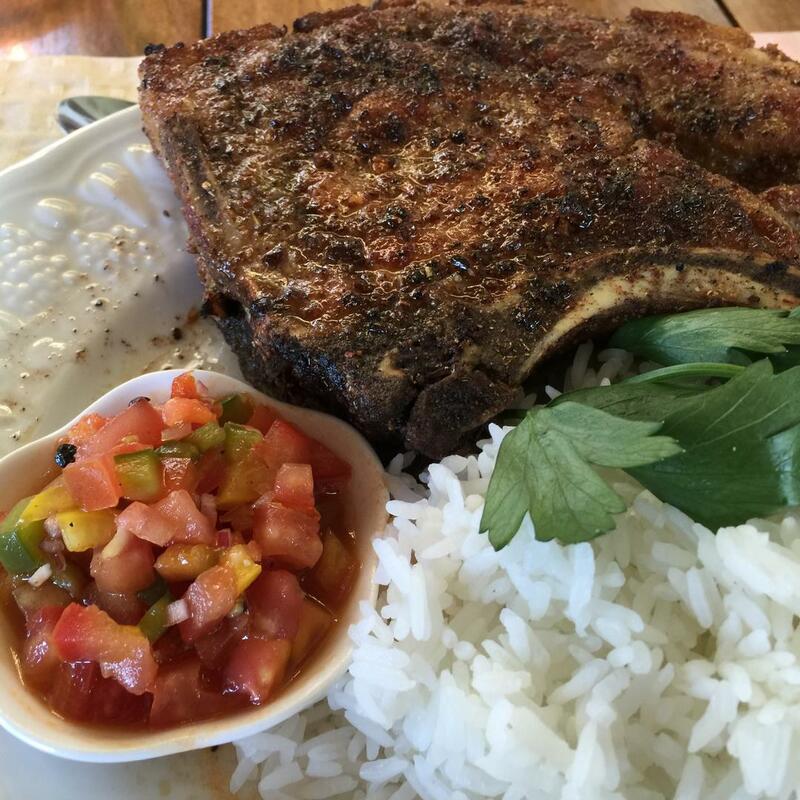 It’s for occasional and affordable dates with your partner or weekend family lunch/dinner trips. It’s not for people who are regular patrons of Antonio’s fine dining. 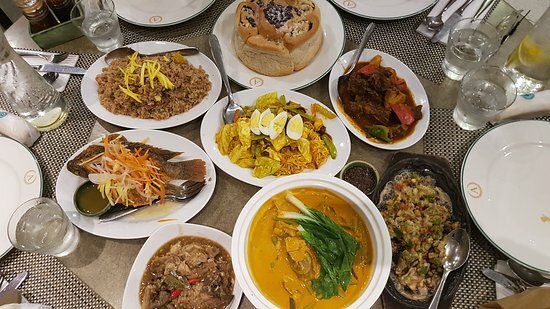 We recommend the Bulalo na Baka, Sizzling Bulalo na Baka, Inasal na Pecho and Crispy Tadyang. Our insider tip is they serve awesome breakfast buffets. 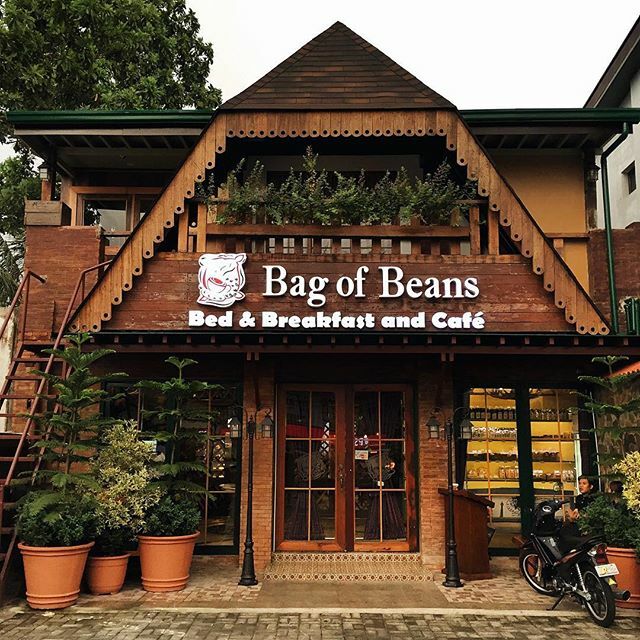 Bag of Beans is a big, rustic and cozy cafe and restaurant in Tagaytay with various places to hang out, either indoor, at a gazebo, or by the fireplace. 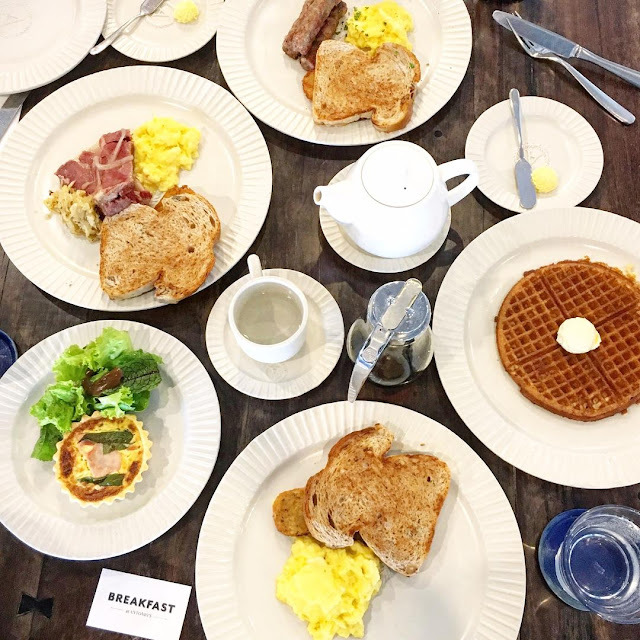 They serve American-Asian fusion dishes specializing in homemade savory pies, breads and proudly local coffee. It’s for groups who want to hang out and enjoy the cool Tagaytay breeze. It’s not for people who want close attention from the servers. We recommend the Shepherd’s Pie, Blueberry Cheesecake and house blend coffee. 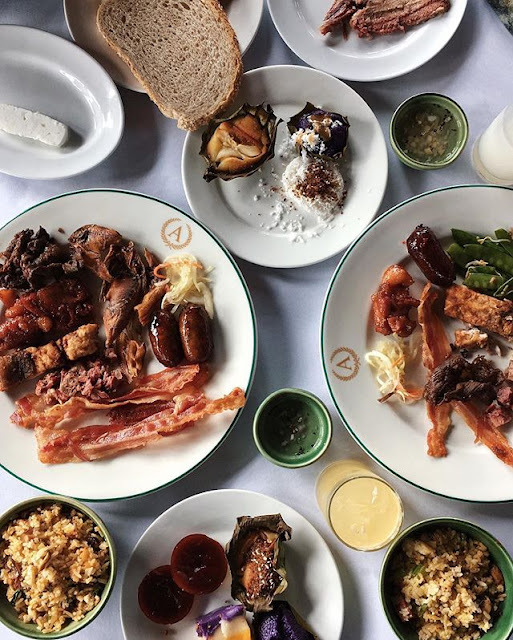 Our insider tip is Bag of Beans has a second branch at the rotunda and a third branch at the new Twin Lakes Tagaytay, where you can enjoy dining with a view. 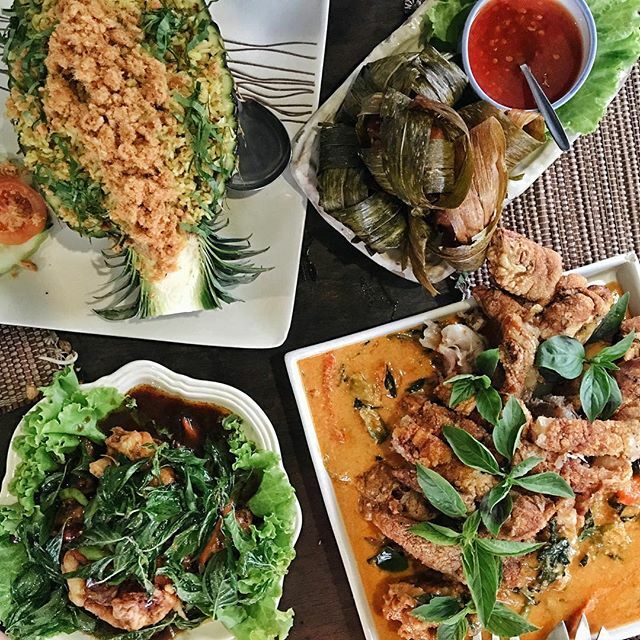 Lime & Basil Restaurant – J. Rizal St.
Lime & Basil is a farm-to-table garden cafe offering authentic Thaicuisine from Tagaytay resident, Chef Sigrid Sarmiento. 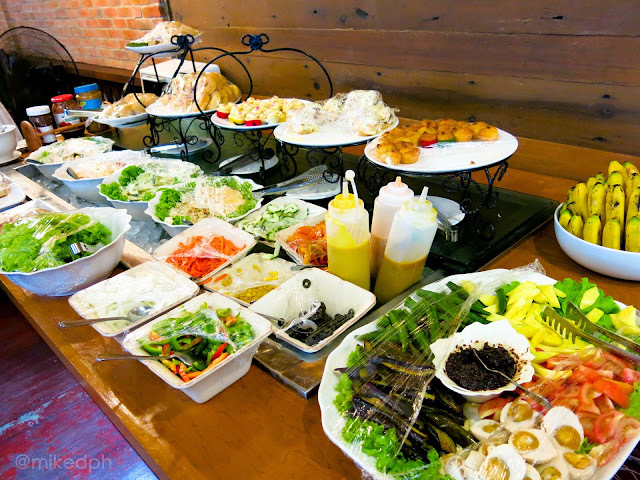 It is a casual and relaxed Asian dining experience where guests can tour and walk around the herb and vegetable gardens. 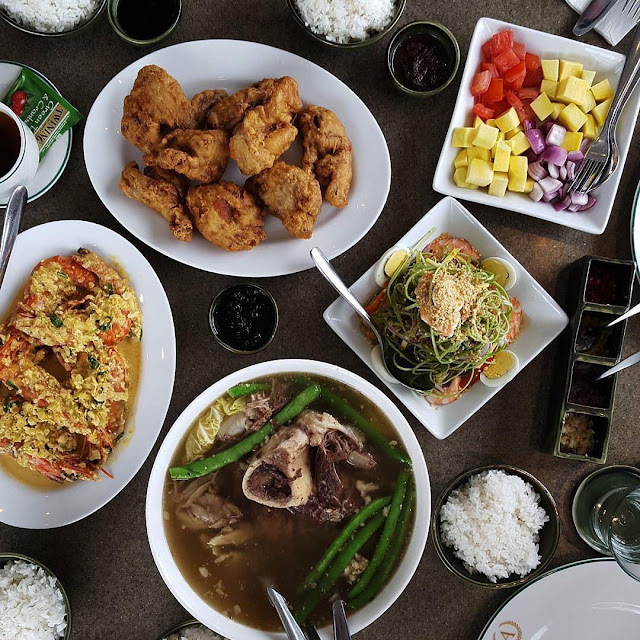 It’s for weekend lunch dates with your family or special someone. 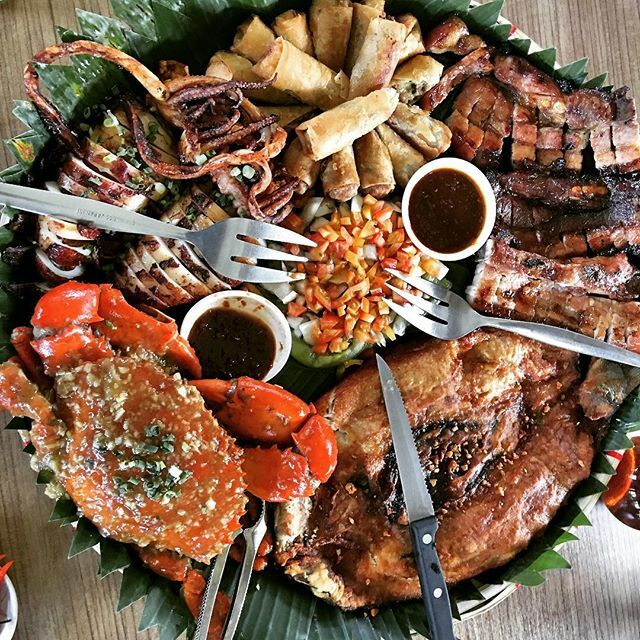 It’s not for those looking for Pinoy bulalo or boodle sets when going up to Tagaytay. We recommend the Tom Yum soup, pad thai, curry and sate dishes, pineapple fried rice and the mango with sticky rice. 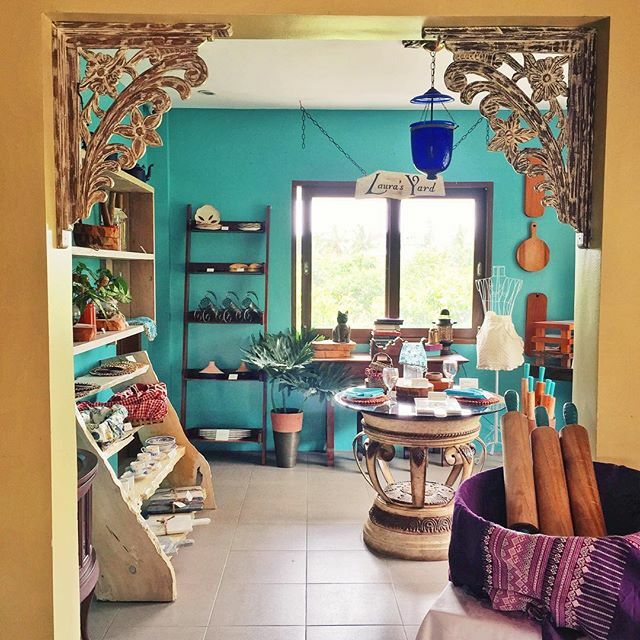 Our insider tip is Lime & Basil houses a craft store called Laura’s Yard. Chef Tony Boy Escalante, out of his love for breakfasts, created a spin-off of Antonio’s–Breakfast at Antonio’s. 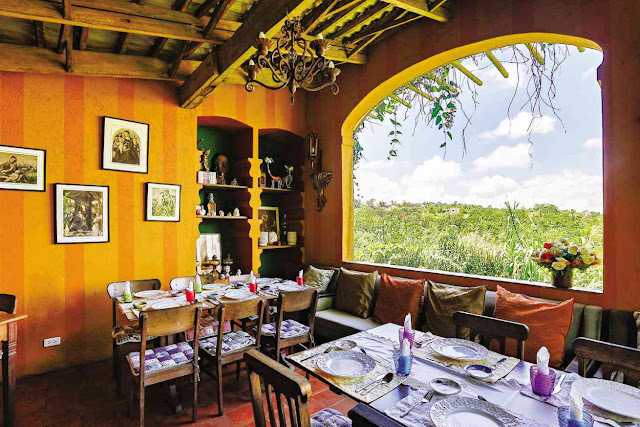 It serves all-day breakfast in a classic and elegant but casual Antonio home-style dining setup. 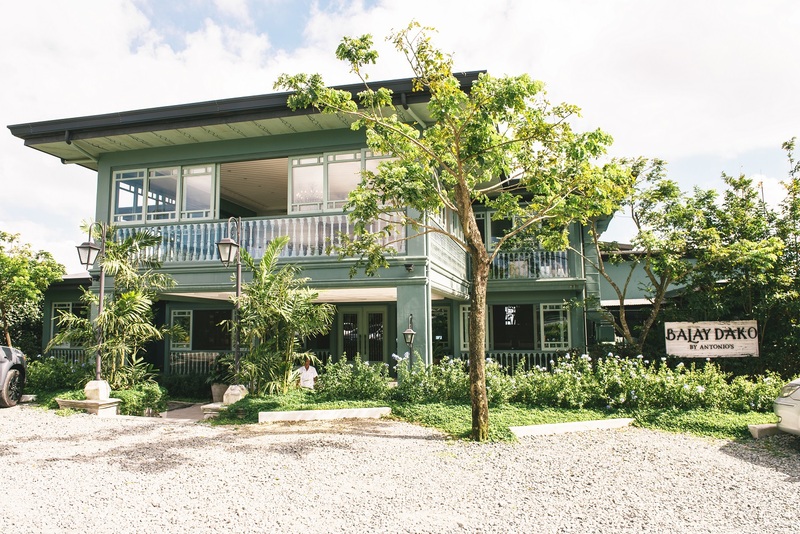 The architecture and interiors of the place very well-adapted to its location, creating a space with an unobstructed view of Taal Lake and to catch the refreshing Tagaytay breeze. 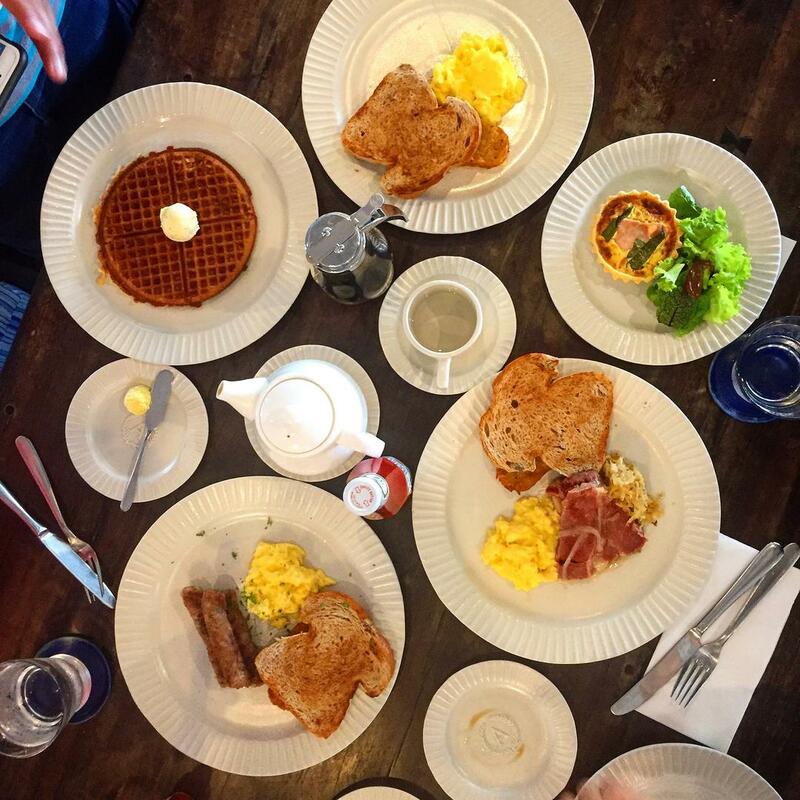 It’s for families or couples looking for breakfast or brunch with a view. It’s not for people who don’t want to queue as they don’t accept bookings. 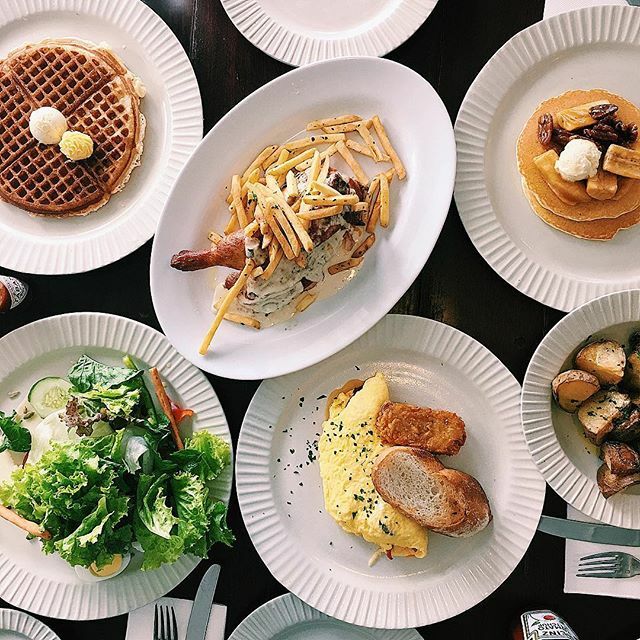 We recommend the Chorizo Bilbao with Mushrooms Omelette, Daing na Gindara, Fresh Corned Beef and their Hot Chocolate. 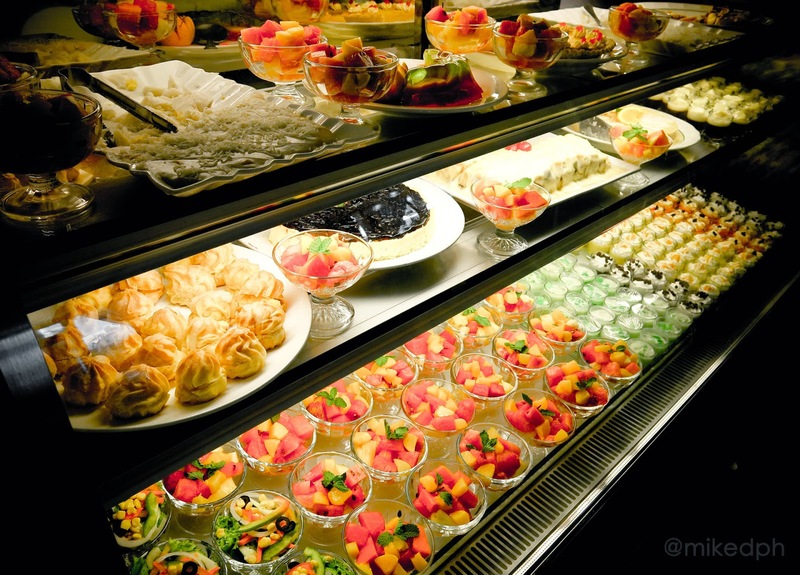 Our insider tip is you might want to take out some of their baked goodies and jams from their in-house bakery. 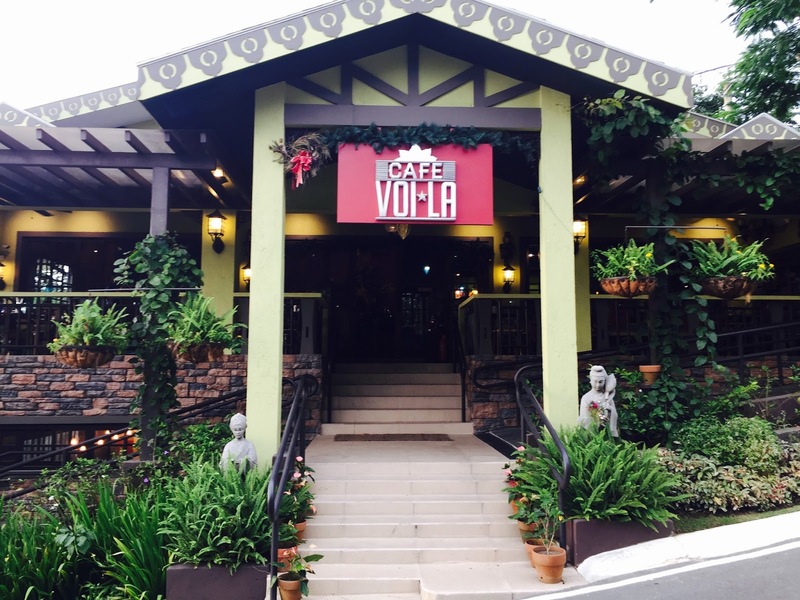 Tucked away inside Crosswinds Tagaytay is this adorable and quaint cafe called Cafe Voi La. 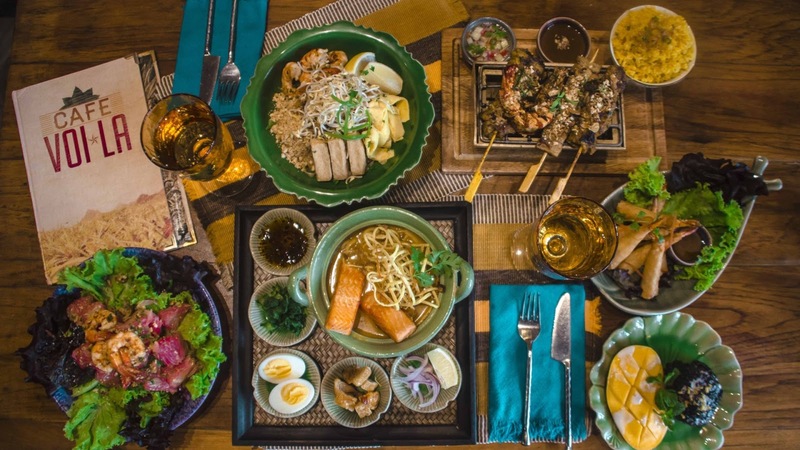 It is an Asian-inspired getaway from the interiors down to their fusion dishes. 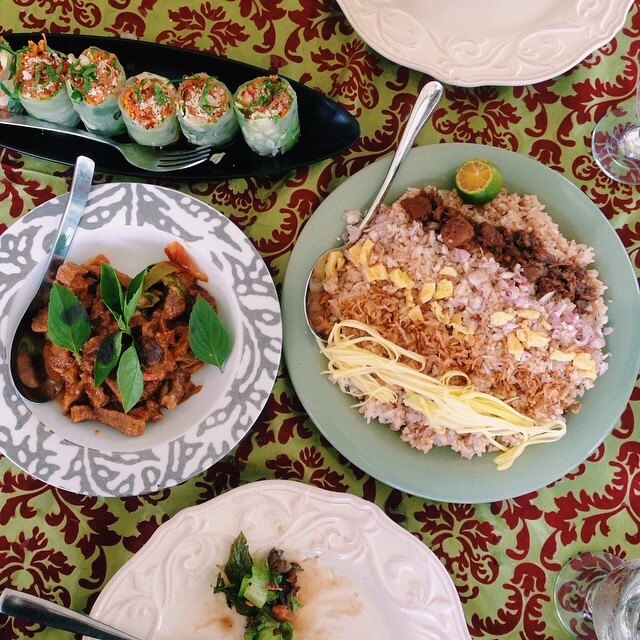 It’s for people who appreciate the intricacies of Asian dining, spices and all. It’s not for people looking for a regular cafe serving basic sandwiches or coffee. 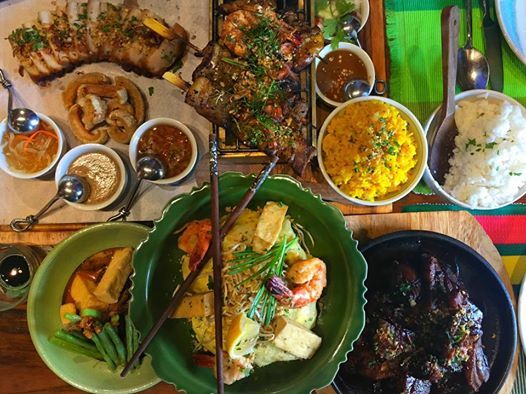 We recommend the Garlic Beef Tapa, Chicken Satay, Massaman Back Ribs and bestselling Salted Caramel Cheesecake. Our insider tip is they also sell whole cakes, which you can arrange to pick up in Alabang if that’s more convenient for you. 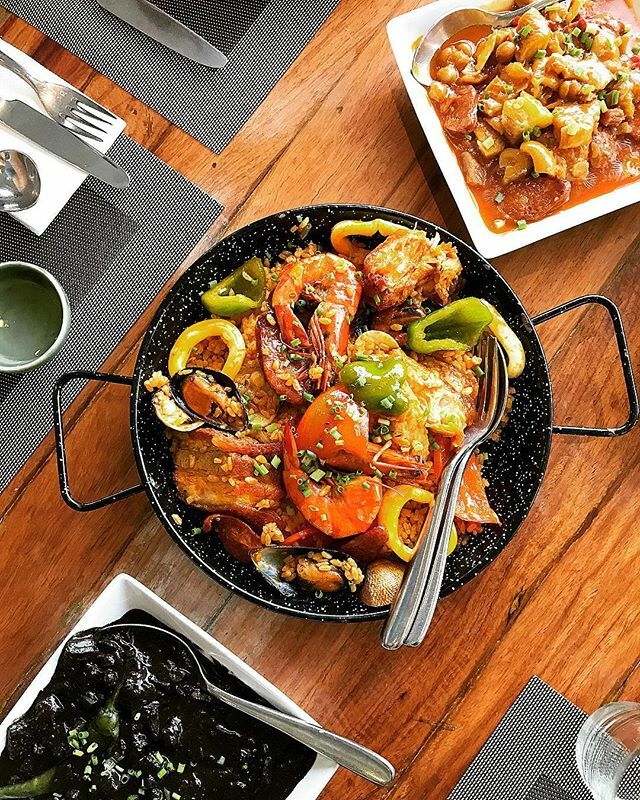 Marcia Adams’ is a tucked away Tuscany-inspired garden restaurant that serves Mediterranean dishes prepared by owner Marcia. It’s for a romantic getaway. 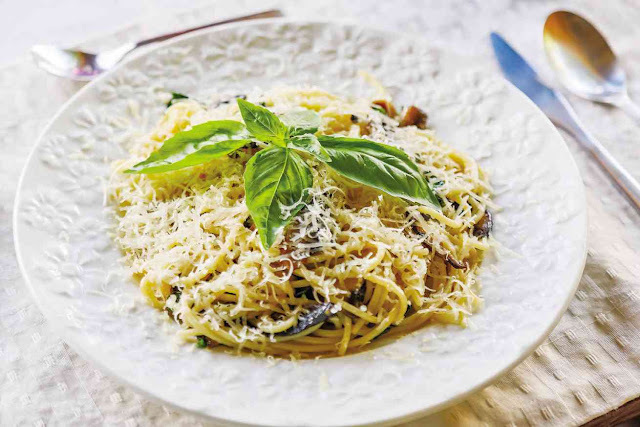 It’s not for people who don’t like European infused dishes. We recommend the Grilled Aromatic Pork, Classic Shish Kebabs and Banana Split. 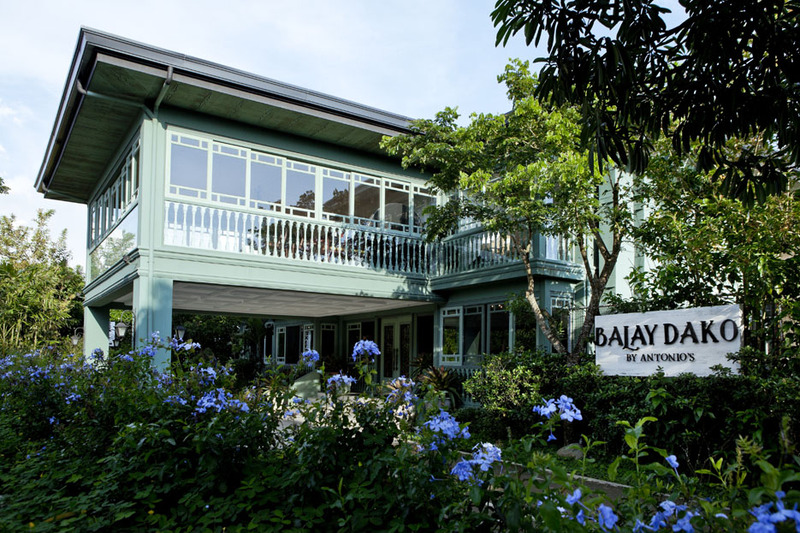 Our insider tip is reserve the sunset lounge for a majestic Tagaytay sunset view. P.S. Bring insect repellent.